mAh per display square in. 171mAh/sqrin. 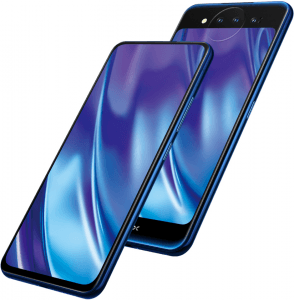 The Vivo NEX Dual Display sandwiches its specs between a 6.4-inch Super AMOLED main display and a 5.5-inch secondary screen -- both have 1080p definitions, and it touts a triple camera capable of hardware-level bokeh shooting and 3D photography, being made up of a 12-megapixel main cam, a 2-megapixel depth cam, and a dedicated 3D/TOF cam. 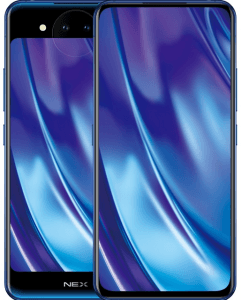 Also, it edges out a good number of 2018 flagship contenders with its combination of a 2.8GHz eight-core Snapdragon 845 engine and 10GB's worth of RAM.